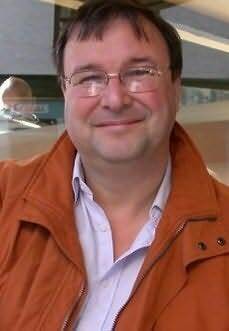 Ian Whates is a British speculative fiction author and editor. In 2006 he launched the independent publishing house NewCon press. As of 2009 Whates is currently a director of both the Science Fiction Writers of America (SFWA and the British Science Fiction Association (BSFA). He has had short fiction published in Nature, Hub and TQR. In 2007 his short story The Gift of Joy was nominated for the British Science Fiction Award. "An ambitious tale of intrigue, conspiracy and adventure."